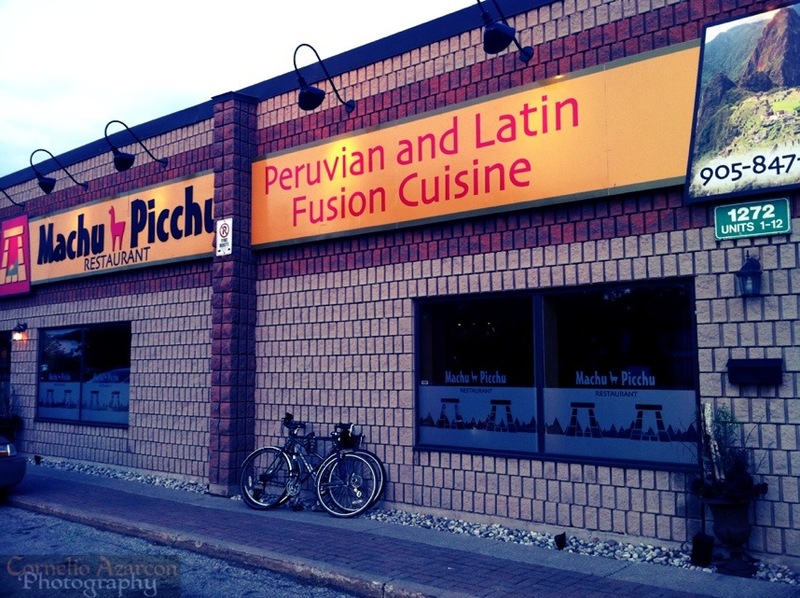 Machu Picchu… not only is it a UNESCO protected World Heritage and historical site in Peru, it is also a quaint little Peruvian and Latin Fusion restaurant and bar in Oakville,a western suburb of Toronto. The neighbourhood the restaurant is located in is quite unassuming. It is tucked away in an industrial complex, and would be surprised that such a gem is located in such a place. 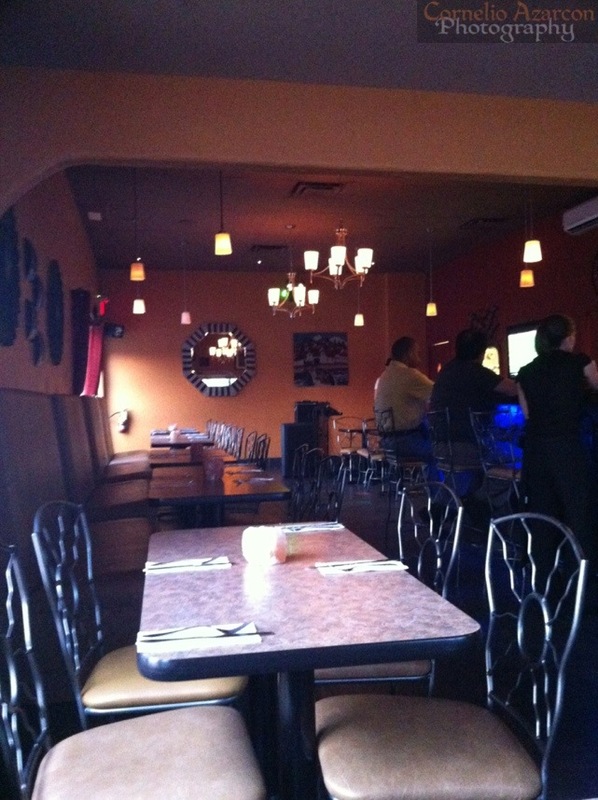 Nevertheless, upon entering the restaurant, you’ll feel welcomed by the friendly staff and relaxing atmosphere. The dining area is a little small, but does not feel cramped. 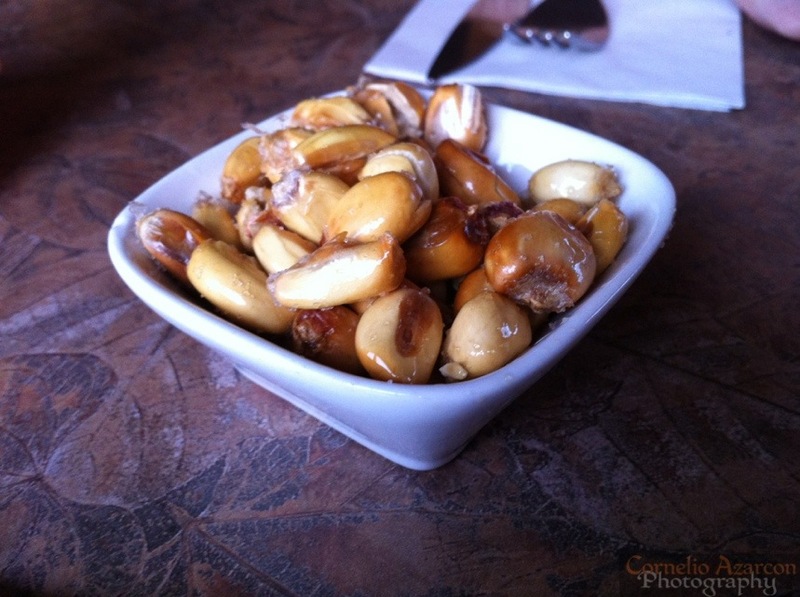 They serve you a bowl of roasted corn nuts while you browse the menu and place your order. The corn nuts are very tasty and fresh, and you can’t help but ask for more. 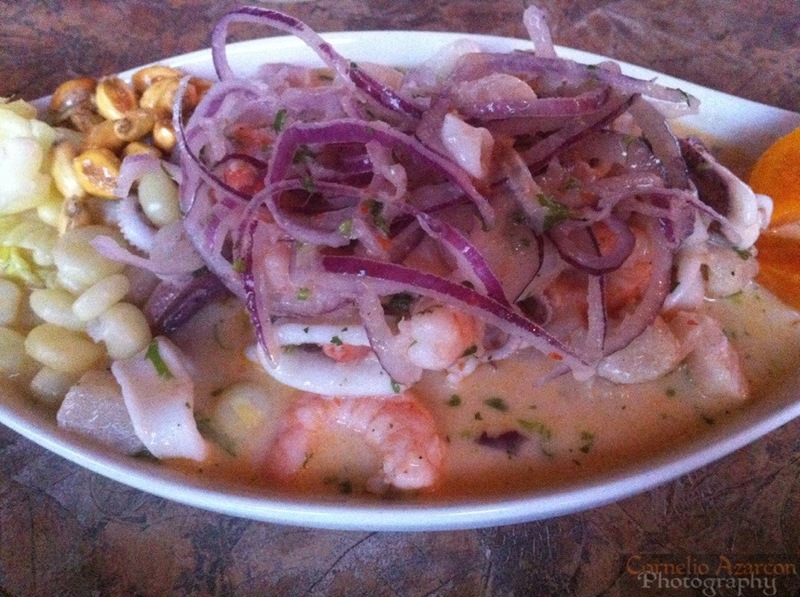 The Ceviche Mixto ($15.99) was very well prepared, and you have the choice of the degree of spiciness of the dish. One of the best ceviches I’ve had so far. Other dishes to try out are the Cau-Cau ($13.99), a tripe stew served with rice. For those adventurous enough, it is quite a tasty and savoury dish. The Helado de Lucuma ($6.99) is an ice cream made from the Lucuma fruit, a subtropical fruit native to Peru. It has a unique taste to it, almost like a sweet potato with a hint of maple. Had an enjoyable visit, and will definitely return.